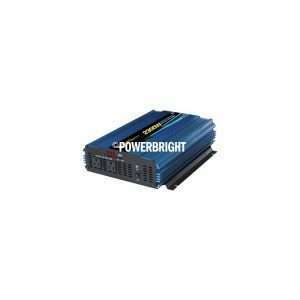 Power Bright manufactures 12 Volt modified sine wave power inverters ranging from 150 watts to 6000 watts. All of their 12V inverters are ISO 9001 certified, ROHS compliant and manufactured in their own factory, so their quality is always spot on. 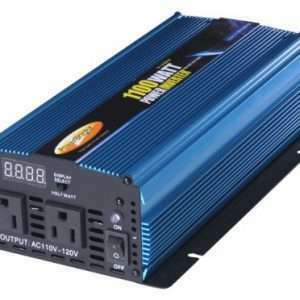 Their 12V inverters are highly advanced, microprocessor controlled units which run cooler and more reliably than many other inverters in their class. 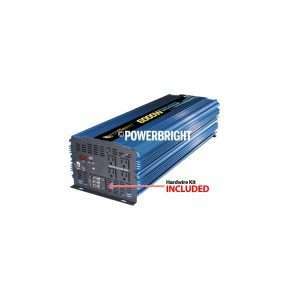 They have higher efficiency at up to 90%, so extended run times and longer battery life are achieved.